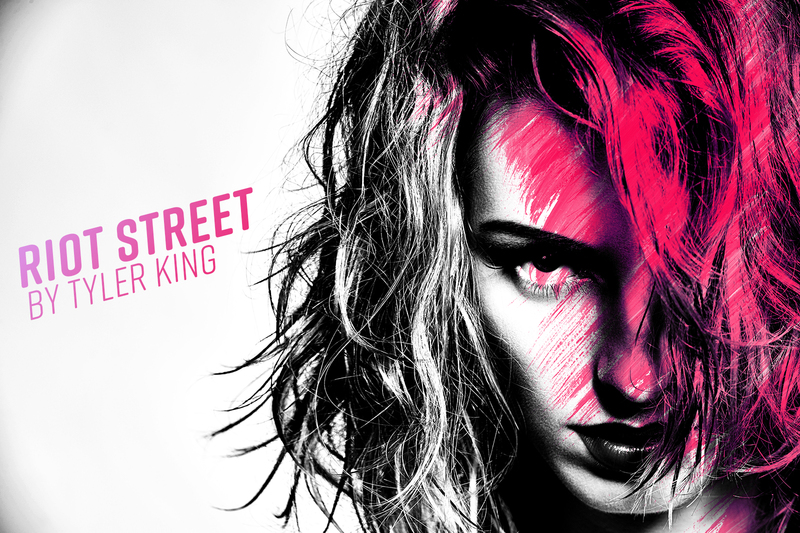 Riot Street, an all-new standalone from Tyler King is now live! Sometimes, getting in too deep is the only way to survive . . .
As darkly charismatic as he is unpredictable, Ethan Ash knows me better than I know myself. He's spent years unraveling the family scandal I've tried desperately to escape. I once thought that made us adversaries. Now he's the closest ally I have left. Ethan's both the chaos around me and the deep, calm center where I feel safe. People warn me about him, tell me he's dangerous. Don't fall for him. But it's too late. Because I can't tell where my addiction ends . . . and his obsession begins. Tyler King was born and raised in Orlando, Florida and graduated from the University of Central Florida with a degree in English. As a journalist, her work has appeared in Orlando magazine and Orlando Business Journal, among other publications.